Ross Rehabilitation is proud to support True Grit Cycling Club. This club is based in Waterdown, ON and is the home of the True Grit Race Team and the True Grit Youth Development Squad. 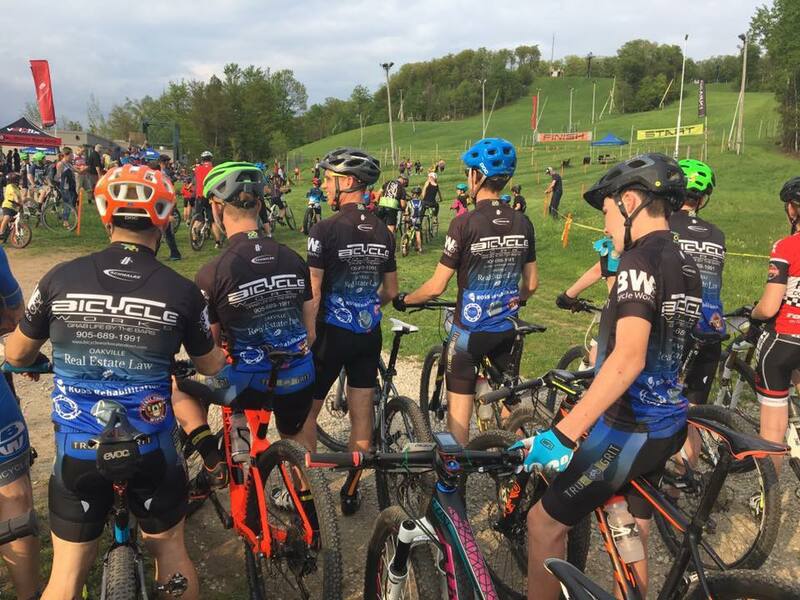 Team members have already been active in local, provincial, and North America based races, with multiple podium standings and personal successes. Beyond the podium, this club hosts group rides for all skill levels, provides a sense of community for its members, strives to be ambassadors of the sport, and promotes healthy and active lifestyles, something Ross Rehabilitation is proud to support! Ross Rehabilitation would like to wish all members of True Grit Cycling Club a safe cycling season, and hope personal goals are met with pride, determination, and foremost, fun!